High Tech Laser and Polishing provides superior customer satisfaction. our teamwork & Integrity allow us to maintain customer and employee loyalty. with rapid turnaround in the Laser Engraving, Laser Cutting, and Mold Polishing Industries. Laser Engraving, Etching, and Cutting. We received the core yesterday and sampled the mold this morning, with our customer standing at press-side! On behalf of all of us I thank you for your prompt, high quality service. We greatly appreciate your efforts to respond quickly at a fair price. Please pass along our gratitude to all those at High Tech involved in our projects.I look forward to working with you more in the future! High Tech Laser is very detailed orientated with quick on-time delivery. They have laser engraved several challenging jobs for us. Their micro welding service has offered us a more cost effective alternative for tool repairs and changes. For finishing from a consistent blasted matte finish to a very fine polished surface, High Tech is my first choice. We have very high standards of quality and reliability which we demand of our vendors. 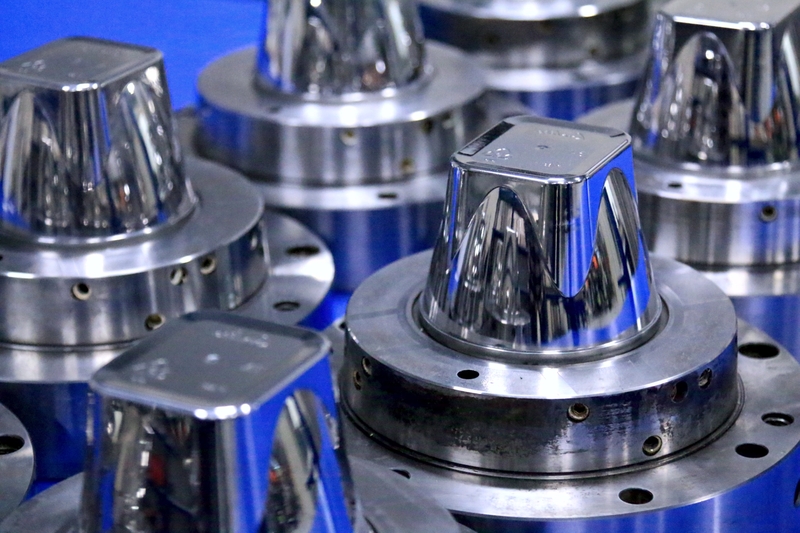 High Tech Laser and Polishing has been one of our better companies and trusted suppliers through the years at meeting our ever challenging demands of quality and quick turnaround. It has been a pleasure to work with this firm that understands our high needs and demands. We were looking for a high quality polishing service provider who could help us with our very small parts. Other vendors we used were not up to our increasing quality requirements. The first polishing job High Tech Laser & Polishing did for us was perfect. We are never surprised by their cost or lead-time. They always provide us with very competitive pricing and a quick turnaround on our projects. The entire experience of working with them has been very positive. We had a rush job that required many hours of polishing and High Tech was able to work with us and get the job turned around in time for us to provide samples to one of our new customers. I never like all my eggs in one basket, but we use High Tech exclusively.  I wish to take a few minutes to acknowledge and express my appreciation and compliments to all at High Tech on a job well done. I am referring to all the work that High Tech has done for us in the past few years. We are aware of the hard work, long hours, great craftsmanship, not to mention the commitment that all of you gave. We were not behind on any projects and all cost were well in line. On behalf of my staff and myself, we thank you and are looking forward to many more prosperous years together. I really appreciate working with High Tech Laser–friendly service, a real desire to satisfy the customer and willing to go the extra mile to accommodate us. And since we have to ship our items, it saves us time and shipping costs if we only send our items to one place. 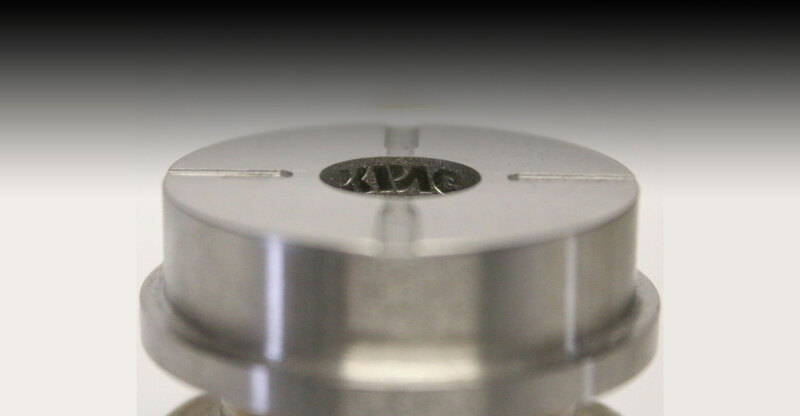 With decades of combined technical experience, we provide custom and production Laser Engraving, Laser Cutting, Laser Welding, and Mold Polishing services. Centrally located in the US, we maintain fast and cost-effective solutions to customers in a variety of industries. We have the equipment, people and processes to fit your needs.